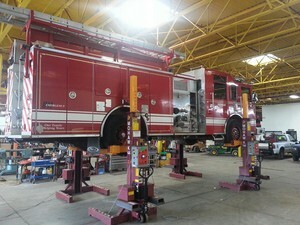 Automotive Shop Equipment Servicing S.E. 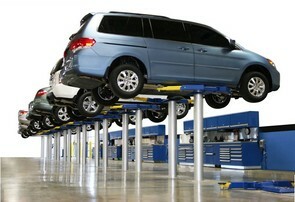 Michigan Including Lifts, Alignment, Tire Changers, Balancers, Brake Lathes, Compressors and Much More. 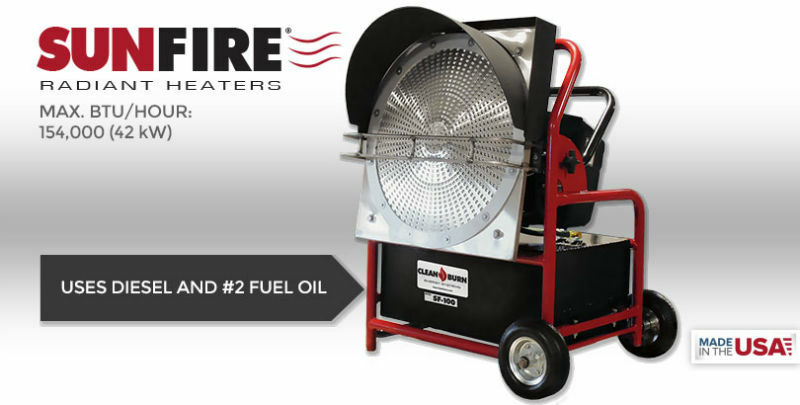 We have all the major Brands Including Challenger, Rotary, Hunter, Mohawk, Bend Pak, Champion, Saylor Beall and many more. 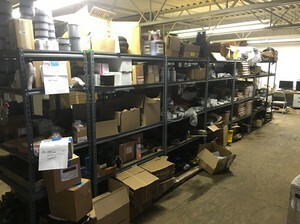 Sales, Service, Parts, Installation Including Full shop Design and Layout. 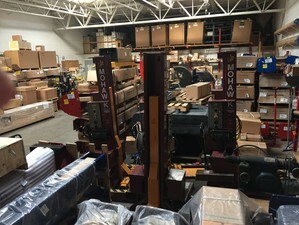 We offer Large inventories with over 50 Lifts in Stock. 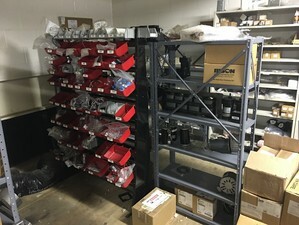 Large Parts Inventory and Active, Professional Phone support for easy Parts Identification and Ordering. 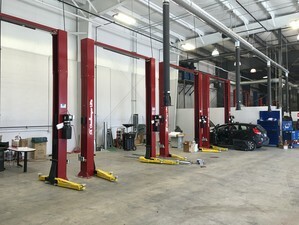 Hunter Engineering Company is the leader in wheel alignment technology including the fully intergrated scissor alignment rack. 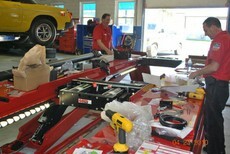 The new Hunter Quick Check Alignment is the fastest ROI of any new equipment item in your shop. 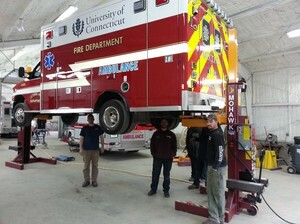 Hunter Tire Changers and Road Force Balancers are the best in there class. 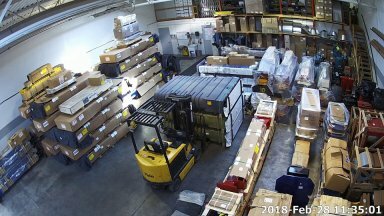 Equipment Distributors offers full auto lift support including ALI safety inspections, maintenance, repair and service parts for our flagship line of two post lifts, four post lifts, inground lifts, mobile column lifts, short & mid-rise lifts and pit lifts. 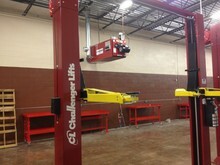 We not only have a large inventory of Challenger brand but Rotary, Bend Pak and more.